Canterbury is a Sydney based, ASX listed public company that was formed in 2011 with the aim of generating exploration opportunities for gold and copper in the southwest Pacific region, in a cost-effective and responsible manner. A strong portfolio has been established in PNG, Australia and Vanuatu, and is being steadily advanced in partnership with industry leading groups. Canterbury has an experienced Board, and a strong operational team with a successful track record of resource discovery and delineation. John has around 40 years’ experience in the finance sector in banking, investment banking and general consulting, and in the mining sector in Australia and Chile. He has held positions of Managing Director or Chairman with a number of public and private companies in Australia, and as a Director of mining companies in Chile. John has experience in general financing and capital raisings, developing and implementing business plans for new and existing entities, and taking companies from IPO through to operations. In ASX listed companies, in the capacity of director or chairman, John has been a member of audit, remuneration and finance committees. John was Chairman of Anchor Resources Ltd from IPO through to its sale to Chinese interests. 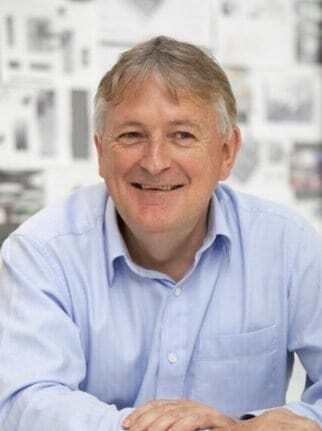 Among other previous positions, John was Managing Director of an Australian publicly listed mining company and was responsible for turning around its unprofitable operations and implementation of mining and operating plans. 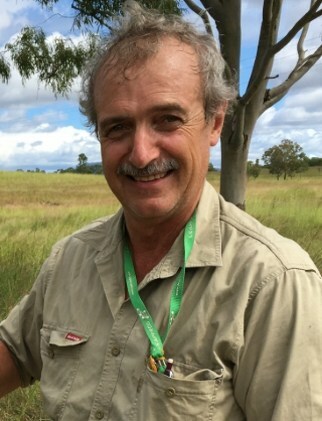 Grant is a geologist with 40 years’ experience in the exploration, mining and financial sectors. This includes eight years as Chief Geologist with Elders Resources NZFP Ltd and five years as an Associate Director at Macquarie Bank. During his period with Elders he was associated with exploration and development successes including Red Dome, Selwyn, Wafi-Golpu, Glendell, Narama and Kidston. He was a co-founder of Anchor Resources Ltd and its Managing Director at the time of its sale to Chinese interests in 2011. He is also a co-founder and executive director of Breakaway Investment Group, a financial company that provides funds management, private equity and research services in the resource sector. Gary is a geophysicist with more than 30 years of mineral and coal exploration experience. He is Director and principal consultant to Geophysical Resources and Services, a geophysical contracting and consulting company. 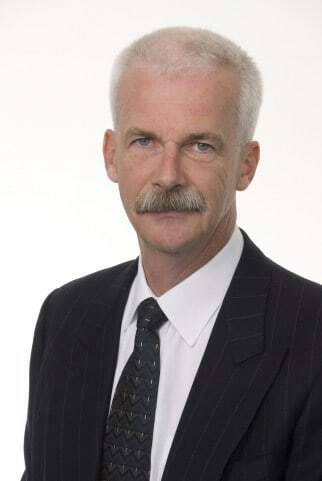 He has been involved in extensive precious, base metal and coal exploration and mining projects, focusing on the application of geophysical techniques to operating mines. He has worked for Scintrex Consulting, Whim Creek Consolidated, Dominion Mining and MIM Exploration, providing exposure to mining via both open cut and underground operations. He was a co-founder of Anchor Resources Ltd and a Director at the time of its sale to Chinese interests in 2011. Ross is a Chartered Accountant and Chartered Secretary and is principal of the consulting firm, Rahui Resources. He is COO for Geyer, a leading independent interior design practice based in Singapore and operating across the Asia-Pacific region. Ross brings 30 years’ of experience in providing corporate advisory and secretarial services to a range of listed and unlisted companies. Ross was Company Secretary for ASX listed junior explorer, Anchor Resources Ltd, through its IPO to its eventual sale to Chinese interests. 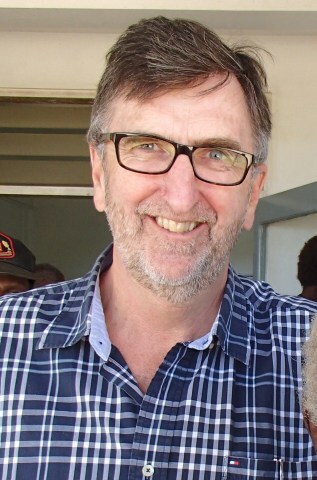 Mike is a geologist with over 35 years’ experience in mineral exploration, mine development and operations in New Zealand, Australia, Papua New Guinea, Vanuatu, Philippines and China. 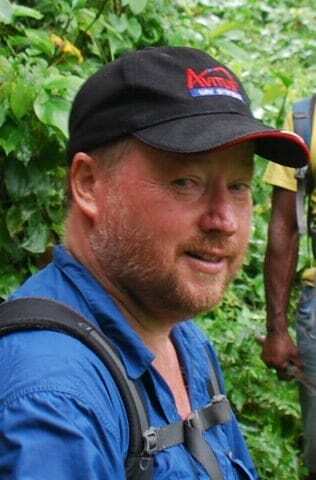 He is a specialist in southwest Pacific porphyry copper-gold and epithermal gold-silver systems, and has a strong understanding of their geological, geochemical, geophysical and alteration footprints. He has extensive experience in managing remote area reconnaissance and advanced exploration programs, including an ability to readily adapt to culturally diverse environments and work effectively with local professional staff. During his career he has made significant direct contribution to the discovery and/or delineation of the Red Dome (Qld), Northwest Mungana (Qld), Wafi-Golpu (PNG), OK Tedi (PNG), New Holland underground (WA) and Murrawombie / Larsens / Northeast (NSW) ore bodies. 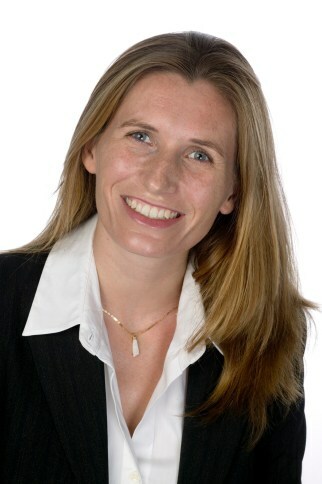 Véronique has the combined experience of an Australian solicitor and a French avocat d'affaires. She has practiced in major French and Australian law firms (in particular Ernst & Young Legal in Paris and Gadens Lawyers in Sydney) specialising in corporate law, mergers and acquisitions and joint ventures, before setting up the Sydney branch of the niche law firm Oceanie Lawyers. Over the last fifteen years she has advised multi-national companies and smaller businesses from set-up through to domestic and cross-border transactions in various legal systems. Her experience encompasses a wide range of clients covering exploration / mining companies, construction, transport, automotive, energy and various services providers. 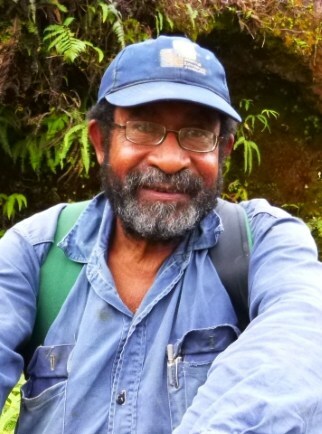 Wanu Tamu is a PNG National geologist with around 35 years’ mineral exploration experience in the SW Pacific region, particularly Papua New Guinea. He has been involved in a full range of exploration field activities including design, management and implementation of field programs, plus government and landowner liaison. He was also a member of the Elders Resources NZFP Ltd exploration team during the drilling of the discovery hole at the Golpu deposit.